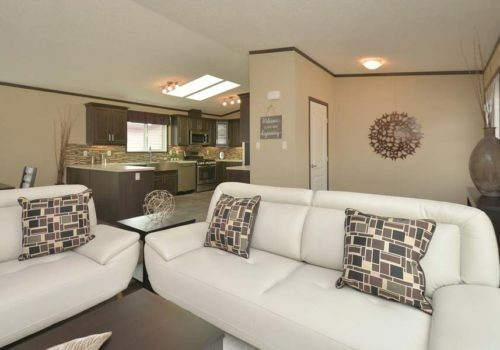 This 3 bedroom, 3 bath home features an open kitchen, dining and living space. 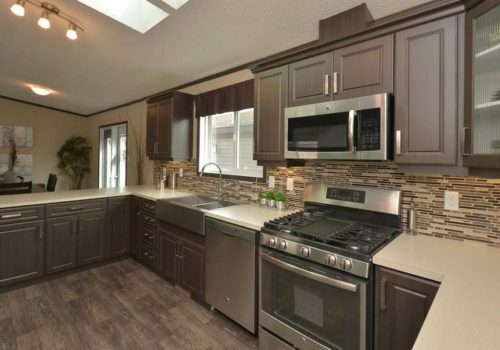 The expansive kitchen includes plenty of counter space, eye-catching glass tile backsplash, raised panel cabinets complete with crown moulding and under cabinet lighting, soft closing doors, a walk-in pantry and Kohler faucet. 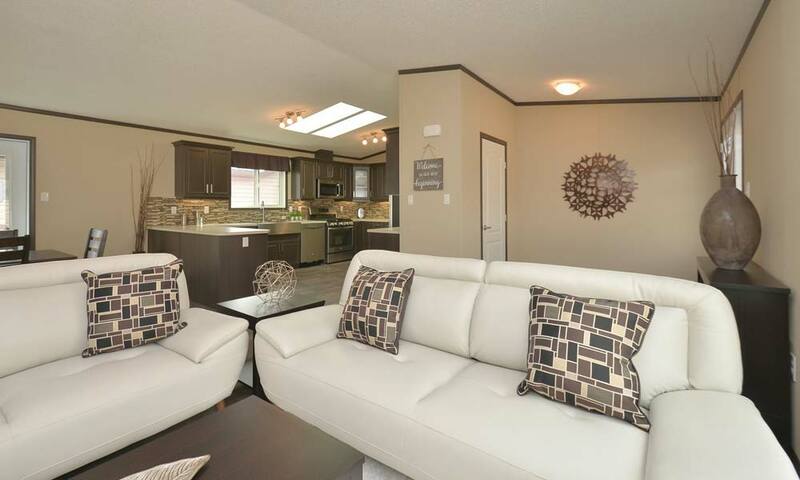 Homeowners will enjoy the living room’s corner mounted gas fireplace with mantle and fan, along with the dining rooms convenient walk-out garden door. 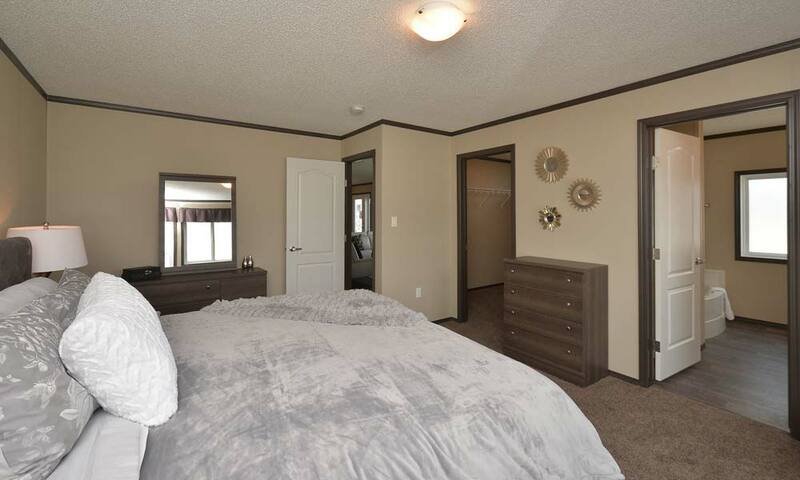 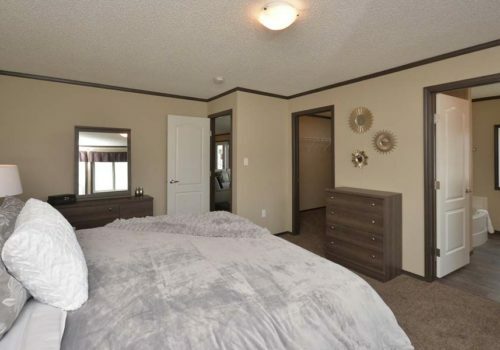 Quietly resting just off of the dining room, is the Master bedroom and ensuite with oval tub and separate shower. 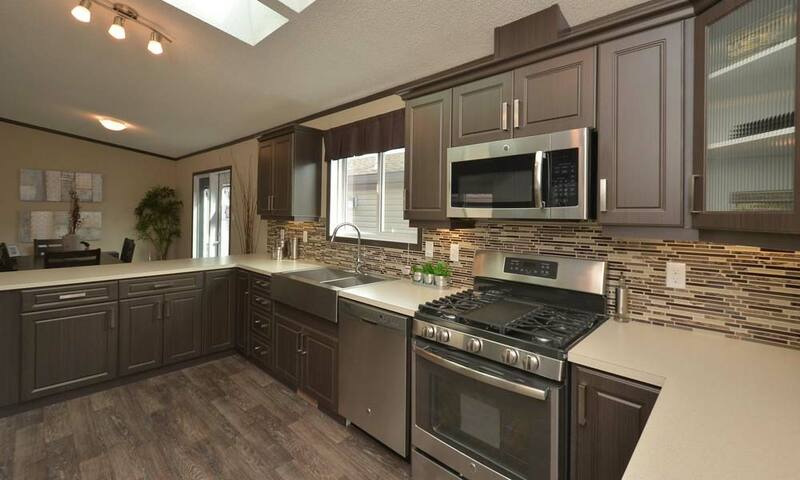 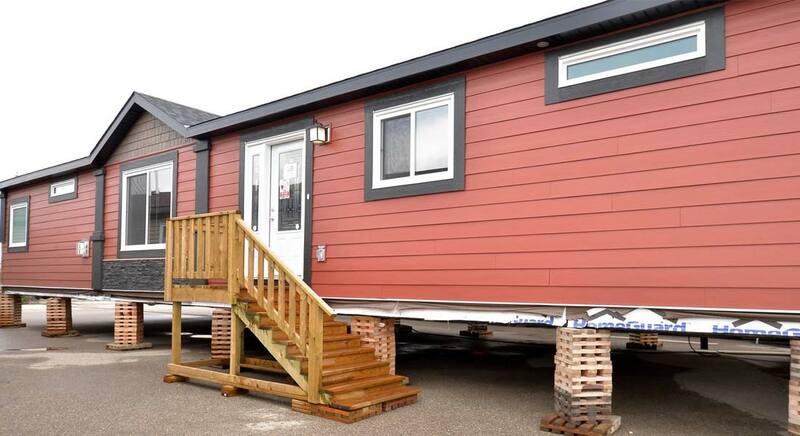 This home comes complete with a separate utility room, front load washer and dryer and a stainless steel appliance package within the kitchen.